The Opticron Oregon 4 PC 8x42 binoculars are nitrogen waterproof and offer the first-time or occasional user with a high standard of optical performance and functionality in a highly desirable and well constructed body. With above average resolution figures and good colour contrast, the binoculars are a natural choice for almost all types of day time wildlife observation. 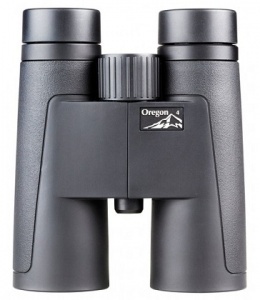 Oregon 4 PC 8x42 binoculars are supplied complete in soft case with rainguard, wide lanyard and rubber objective lens caps.